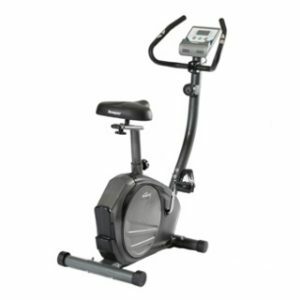 The popular Life Fitness 95Ci Upright Bike is loaded with features like the Comfort Curve Plus ergonomic seat with 27 seat height adjustments, 11 Wide Ride pedal adjustments, side and front handlebars and a dual-level alphanumeric LED console. 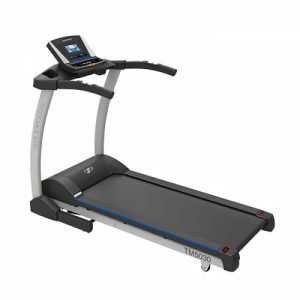 It also features heart rate monitoring, 29 workouts, including 5 Zone Training workouts and Air Force PRT and Fit Test protocols. 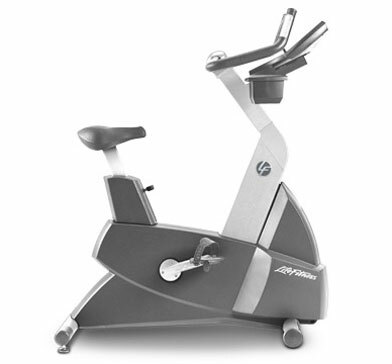 The Life Fitness 95Ci Upright Bike has comfort curve seat with 27 seat height adjustments. 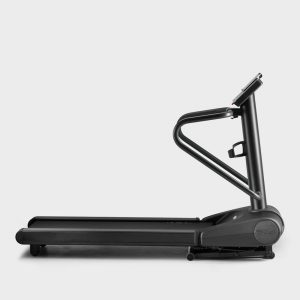 It has heart rate monitoring, motivating workout variety. Convenient, dual deep-pocket accessory tray. It has an integrated reading rack. Easily adjustable seat with 27 seat height adjustments. 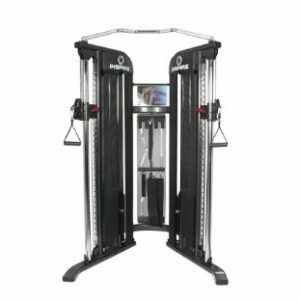 29 workouts, including 5 Zone training workouts and Air Force PRT and Fit Test protocols.